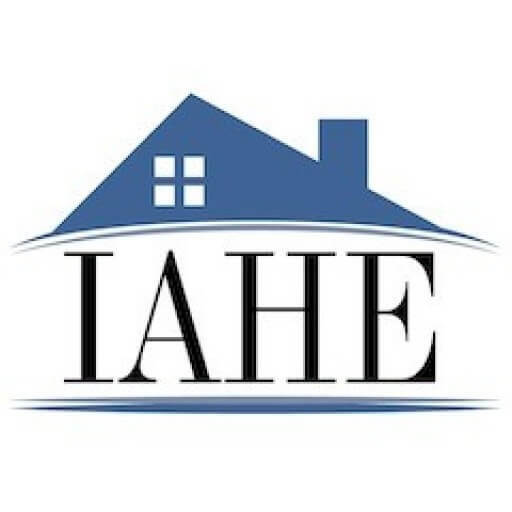 As a non-profit ministry, the IAHE depends on the support of the Indiana homeschool community. Join us in serving Indiana families. Your financial support allows us to focus on our mission to Encourage, Protect, and Serve. Your partnership with us means we will have the ability to continue advocating for Indiana families for many years to come. Donate Monthly: Make a small budget go even further! Clicks-4-Cash: Use our affiliate links when you shop online for curriculum, family-friendly entertainment, Amazon, and more. The IAHE is now a participant in Kroger’s Community Rewards Program. Kroger is committed to helping our communities grow and prosper. Year after year, nonprofit organizations will earn millions of dollars through Kroger Community Rewards®. All you have to do is shop at Kroger and swipe your Plus Card! *All participants must re-enroll each year to continue earning rewards for their chosen organization. An IAHE-Recommended Option for Dual Credit. IAHE is pleased to partner with Unbound to share this opportunity for homeschool students to make a college plan that can save 30-50% off the cost of a university education. Request information and sign up with Unbound through the IAHE link and save $200-$300 more! In addition, Unbound will make a donation** to our organization for every student that signs up through getunbound.org/IAHE.